The cost of owning and operating a car is through the roof. If you live in California, for instance, you could be paying $3,966 a year to operate your car. But if you live in Oregon? You’re pretty lucky since you’ll only pay an average of $2,204 a year. These premiums can be especially outrageous if you’re under 30. In many ways, those insane premiums seem downright unfair. In order to claim your discounts, you need only approach your employer and inquire about the matter. You’re young and bursting with energy. As a result, sometimes you like to drive faster than you should. And that’s a mistake that could increase your insurance premiums. Unsurprisingly, people who have a history of driving recklessly tend to pay higher premiums. So do yourself a favor and slow down while you’re on the road. You might not get to work early, but at least you’ll keep a larger percentage of your paycheck in your pocket. We’re not being facetious here. If you take the bus more often, you might see your premiums decrease. 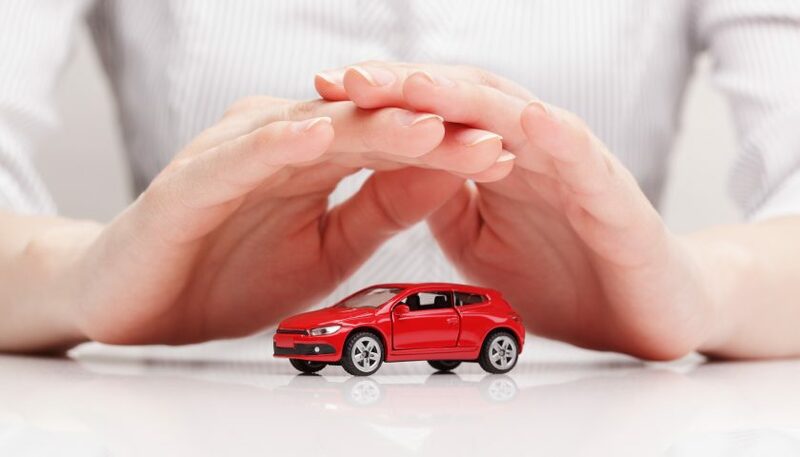 Just make sure that your insurance agent knows that you’re an infrequent driver. As an added bonus, you’ll also spend less on operating your car. In other words, your Toyota or BMW maintenance costs just decreased by a lot. Saving the planet is also good for your wallet. Many companies offer discounts if you drive an eco-friendly car–think hybrid vehicles. Liberty Mutual, for instance, offers discounts of this nature. Interested in finding out more about these discounts? Check out some of these Liberty Mutual insurance reviews and ratings. Like it or not, good credit is the key to receiving low-interest rates and reducing premiums. Sadly, however, many Americans know little about credit. As a matter of fact, almost 50 percent of American consumers never received an education on credit cards. And credit cards have a huge impact on credit scores. In any case, several insurance companies now consider consumer credit scores when establishing the cost of insurance premiums. So if your credit score isn’t too great? You might be paying higher premiums than your neighbor. But don’t worry if your score isn’t amazing. There are ways to improve your credit score. Just pay your debts on time, keep your utilization rate low, and keep the average age of your credit history high. Tired of Sky High Insurance Premiums? If you’re tired of insanely high insurance premiums, just know that you’re not alone. Hopefully, you’ll be able to use some of the tips provided here to reduce your costs. And if you can’t, at least you have a thirtieth birthday to look forward to. 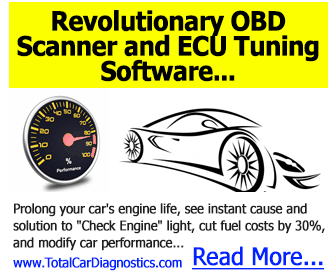 Looking for more information about auto maintenance? Explore our blog.